Travel sizes of all the curl essentials. Your curls are your everything. You know this. We know this. 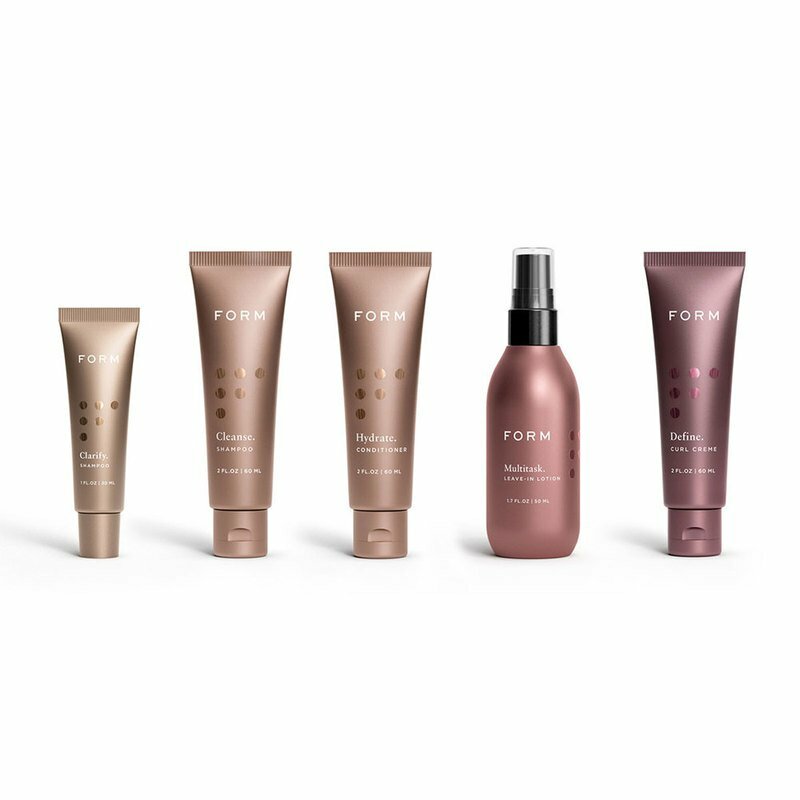 So we made this set to pamper them and help you unlock their deepest potential every time you step out.